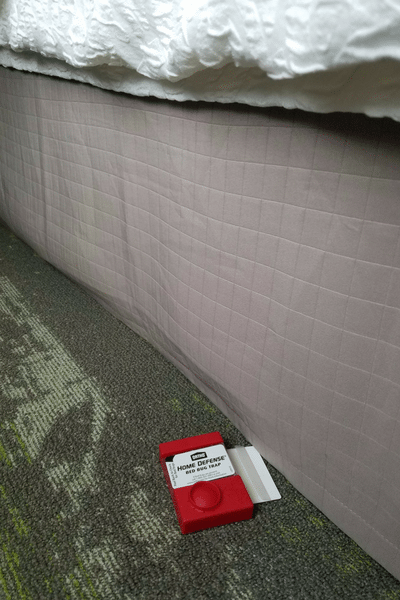 A new, simple way to find Bed Bugs in your hotel room. 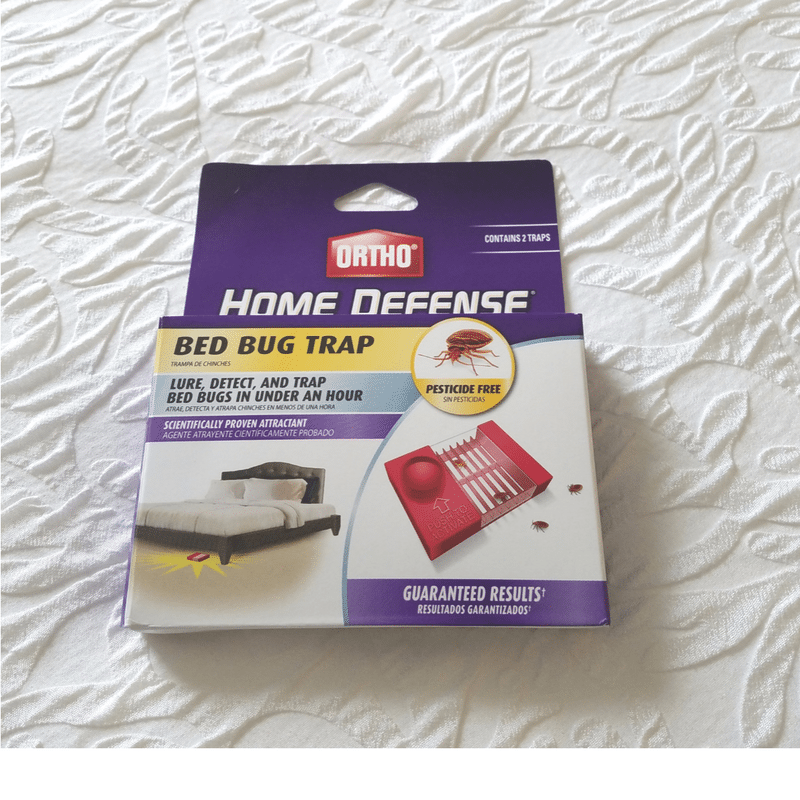 Disclaimer: Ortho Home Defense sent me the Ortho Home Defense Bed Bug Trap to try. This post is sponsored; however, all opinions are my own. Bed bugs can be a real nightmare for travelers. In addition to bites, bed bugs can get into your luggage and head home with you – how’s that for creepy?! If you think staying in a higher end hotel protects you from bed bugs, you are wrong. Bed bugs can easily hop from a person who brought them from home or a previous hotel. The Bed Bug Pest Control website has a database with a map showing hotels reported to have bed bugs. 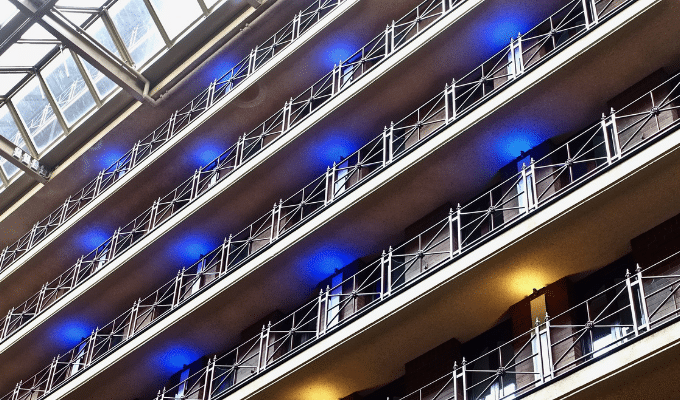 There were hotels in all major cities, and surprisingly some of the hotels were high end. The good news for travelers is there are ways you can check for bed bugs in your hotel room. Check the sheets (you should do this anyway to make sure they are clean). Also, check the mattress and box-spring seams. Adults, nymphs, and eggs are all visible to the naked eye. Pack a flashlight and lift up the mattress to make sure you don’t see any underneath. Another simple option is to pack an Ortho Home Defense Bed Bug Trap. 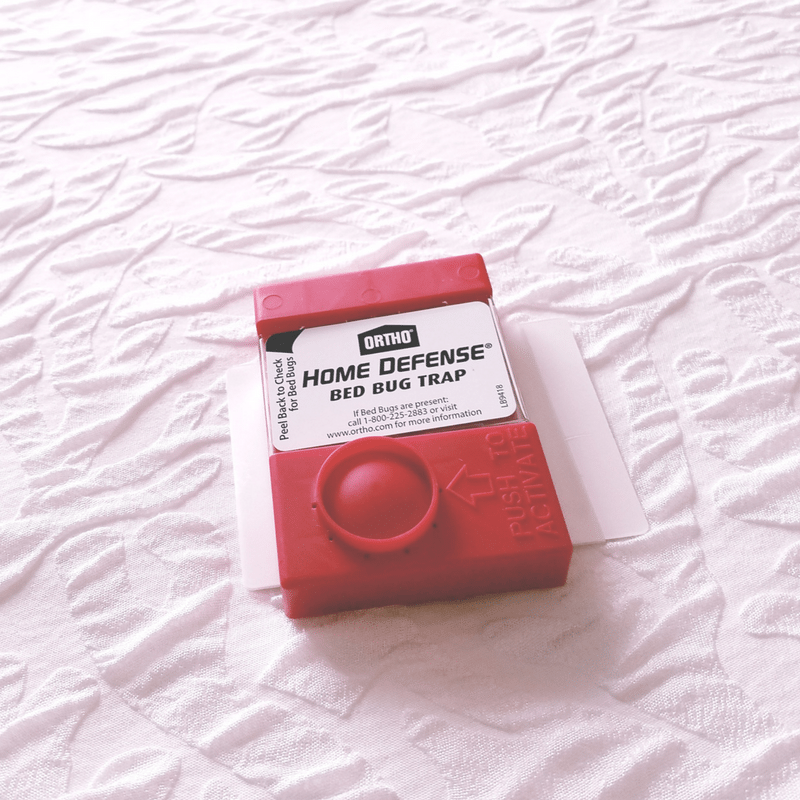 These traps lure, detect and trap bed bugs in under an hour if present. If there are bed bugs, it lures them out of hiding using pheromones. If bed bugs are present, the device traps them permanently, in a sticky pad, that you can view through a clear window. Should you find bed bugs, snap the station closed to permanently trap them and dispose of the trap in the trash. Or, show the hotel staff and request a refund or new room and then dispose of the trap in the trash. I was excited to learn about a trap for bed bugs and brought the Ortho Home Defense Bed Bug Trap with me on my last trip. It was lightweight and took up very little space in my bag. Once I checked into my room, I took out the trap and put it near the bed. I set my luggage in the bathtub and left for dinner. I was relieved to see when I came back there were no bed bugs in the trap. In the future, I will be traveling with the Ortho Home Defense Bed Bug Trap. The trap took minimal space in my bag, and took only a minute to activate. I appreciated the peace of mind provided by the trap, knowing for sure there were no bed bugs in the hotel room. It is worth mentioning, if you are staying for an extended amount of time, the traps will work for up to two weeks. 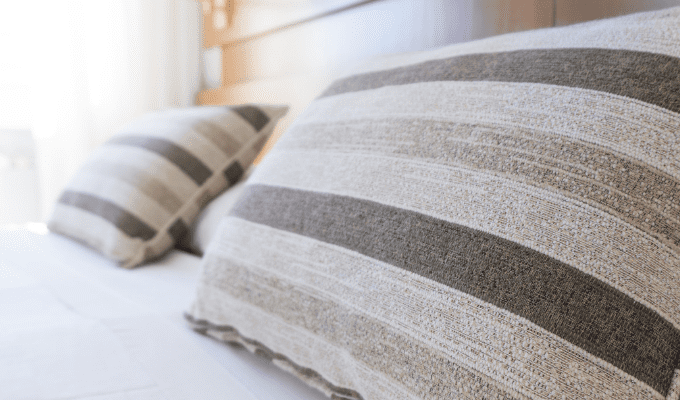 Have you found bed bugs in your hotel room? 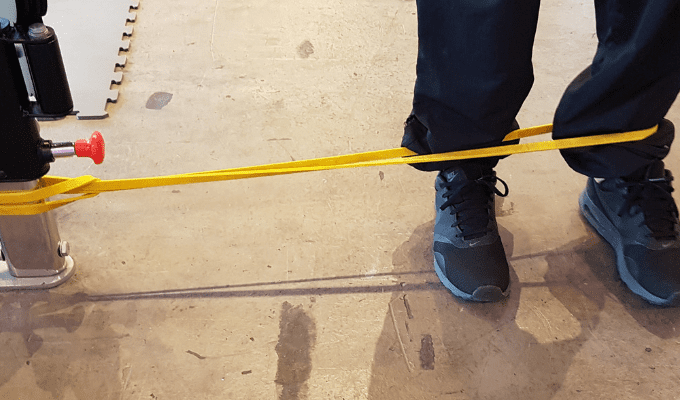 Please share your experience below. 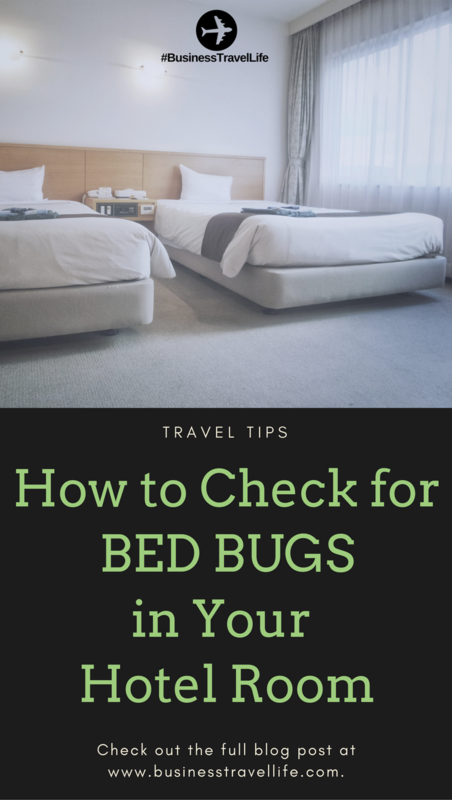 It’s great that this article elaborated on ways to check for bed bugs when traveling; this can be a big deterrent for some. I agree that you should be looking under your mattress every time you get a room. In my opinion, every hotel should have some sort of bed bug control; that way tenants won’t have to worry about them as much.